Volunteer Heating & Cooling provides a full range of services to building and business owners. 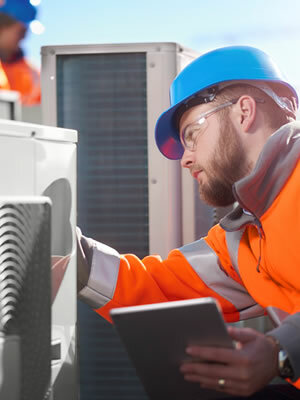 From maintenance and repairs to new installations of heating and cooling equipment, let us provide the solutions you need to keep your building in business and your business on budget. In the design stage of your next facility, we can also help you create an efficient and cost-effective system from the ground up that meets the specific demands of your business over a long product life cycle. Fielding the top team of technicians in the area, we anticipate challenges, get the job done right on schedule, and provide ongoing support and maintenance. Count on Volunteer to provide commercial service solutions that add value to every dollar.